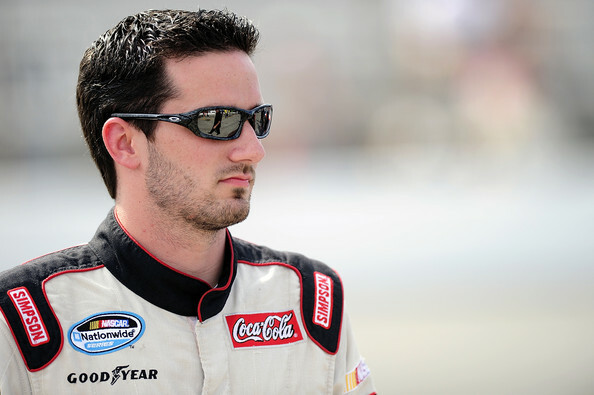 Jeremy Clements will not race this weekend, the results of a suspension by NASCAR for the use of a racial slur. Asked by ESPN, Clements declined to repeat his comments but did acknowledge it was racial. Clements was suspended for the remark he made prior to the season opening Nationwide Series race at Daytona. The comment was said off camera by Clements in the company of an MTV reporter and NASCAR employee. “I can’t say that part,” he said. NASCAR contacted Clements and asked him if he made the comments to which he admitted. Clements thought he would simply be fined at first but later found out he would miss two races. 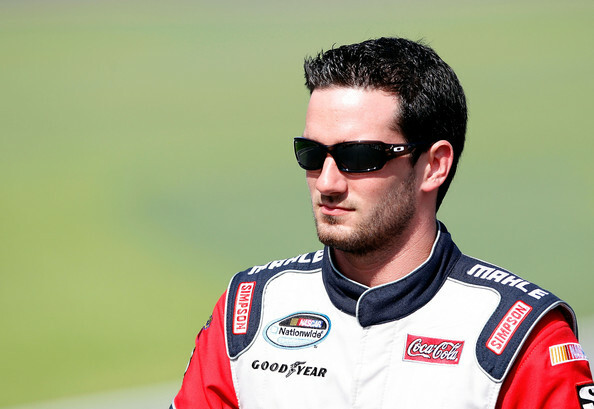 Missing two races will be costly to his team, Jeremy Clements Racing. Clements will miss the next two Nationwide series races. NASCAR will have him undergo some type of speech class.